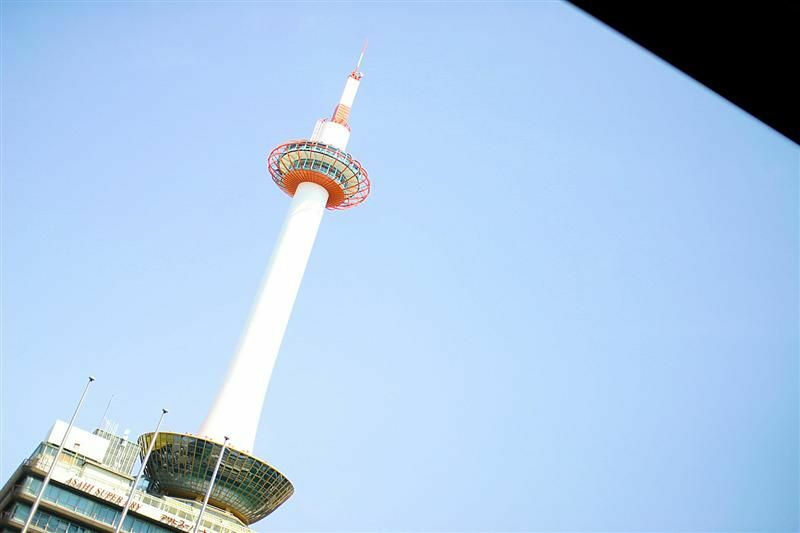 kyoto – kyoto tower – +33photograph. c’est pas joli mais c’est le point de repére du kyoto. it’s not really a beautiful tower but this is the one of the symbol of kyoto. Previous Post: couper et polir le bois.